Screenshot Saturday: See what I’ve been working on! Screenshot Saturday:Screenshot Saturday:Screenshot Saturday:See what I’ve been working on!See what I’ve been working on!See what I’ve been working on! Screenshot Saturday is now a blog post AND a video series! Read why here. Hi everyone! 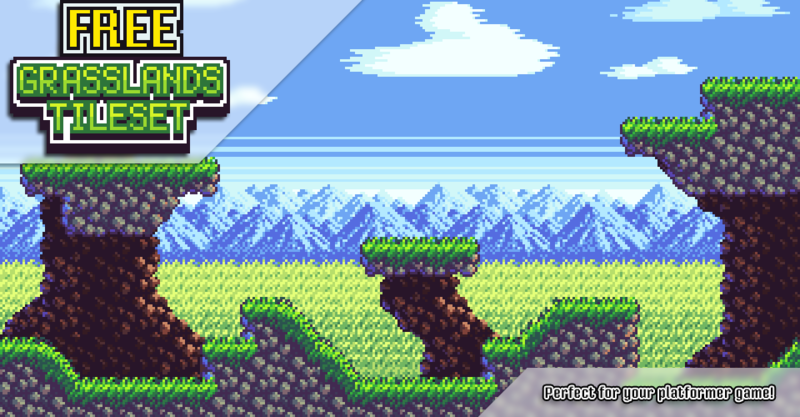 I’m here tonight with a new tileset: FREE Grasslands Tileset! 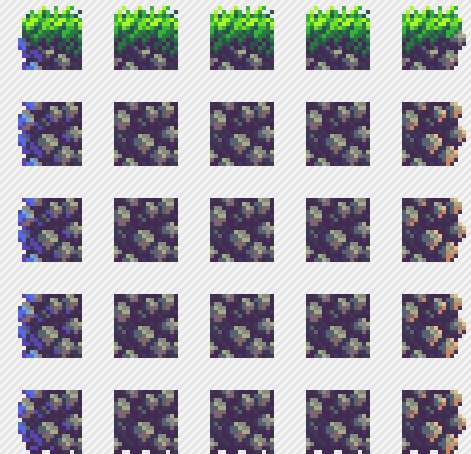 As you might suspect, this is a totally free tileset, for everyone! Whether you’re my patron or not, you can use this tileset in your game. I hope you enjoy it! Screenshot Saturday: Grass tiles, miniboss, and more! Screenshot Saturday:Screenshot Saturday:Screenshot Saturday:Grassland, Atmocopter, & more!Grassland, Atmocopter, & more!Grassland, Atmocopter, & more! Hi everyone! I was a little busy yesterday, so today it’s Screenshot Sunday! That means it’s time for some screenshots! Here’s what I’m working on lately. This is a work-in-progress shot of a simple grasslands tileset. There are a couple duplicate tiles in the picture because I’m using the Super Pixel Plains layout. Hi everyone! 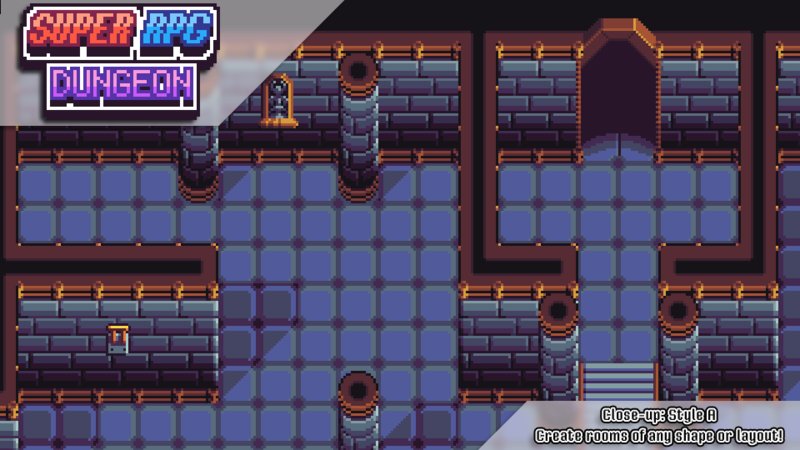 I’m here today with a new tileset: Super RPG Dungeon! Screenshot Saturday: RPG Tiles, Atmocopter, and more! Screenshot Saturday:Screenshot Saturday:Screenshot Saturday:RPG, Atmocopter, & more!RPG, Atmocopter, & more!RPG, Atmocopter, & more! Hi everyone! It’s Saturday, and that means it’s time for some screenshots! Here’s what I’m working on lately. Releasing next week for Patrons! This tileset features stairs, pillars, doorways, pits, treasure chests, switches, levers, and fully-complete terrain. Your dungeon can be any shape or size! Today I’ve got some new particle effects for you. Ever since I started doing particle effects, I had always wanted to make explosions. Now that my particle system editor is a little more refined, I’m finally able to present: Will’s Pixel Explosions! Available now on my asset store! If you’re my patron on Patreon, your download link is here. Quick update + Sneak peek! 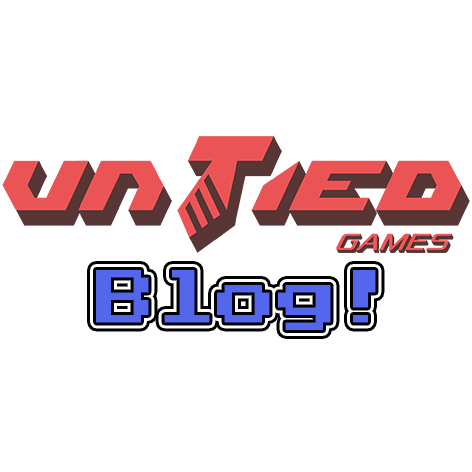 Quick updateQuick updateQuick update+ Sneak peek!+ Sneak peek!+ Sneak peek! Hey everyone! I’m here with a little update and preview of what’s coming up soon. You can also read/comment on this post on Patreon. 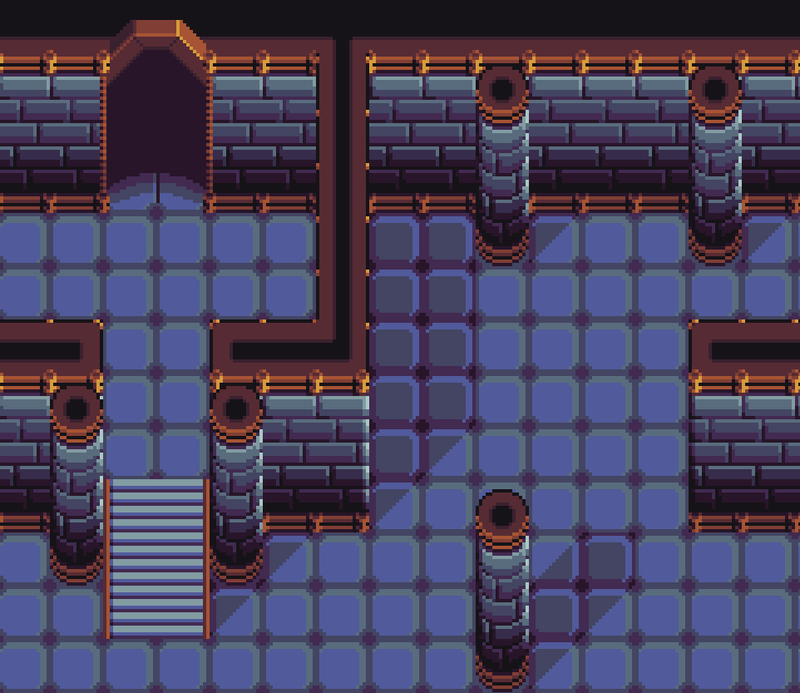 This tileset will include diagonal walls, switches, treasure chests, and more! My work for FUZE should be winding down soon, and I’m excited to get back to creating assets more regularly for you guys. I’d like to continue the Super Pixel tileset series, adding a castle, dungeon, and forest platforming environments. Which do you think I should start on first? Hey everyone! The day has finally arrived: My Patreon reward tiers are now connected with my itch.io asset store, so you can now download assets directly from there! That’s not all. In the announcement video, you’ll see that the Grand Library tileset, Mechanical Fortress tileset, Station X tileset, and Cyber Citadel tileset have gotten some big updates. Shroom Hopper and Kasakasa Desert have also made their debut on my asset store! Wondering how this works for patrons? Gotcha covered. My “Patreon thank you” page has been updated with instructions on how to connect your Patreon account with itch.io and get started downloading assets! This is a new system, so there might be hiccups here and there. Let me know if you’re able to download assets okay, and definitely let me know about any broken links you might find. I double checked almost everything, so I’m pretty sure everything should work. Thank you guys so much for supporting me! Can’t wait to make more awesome art for you.